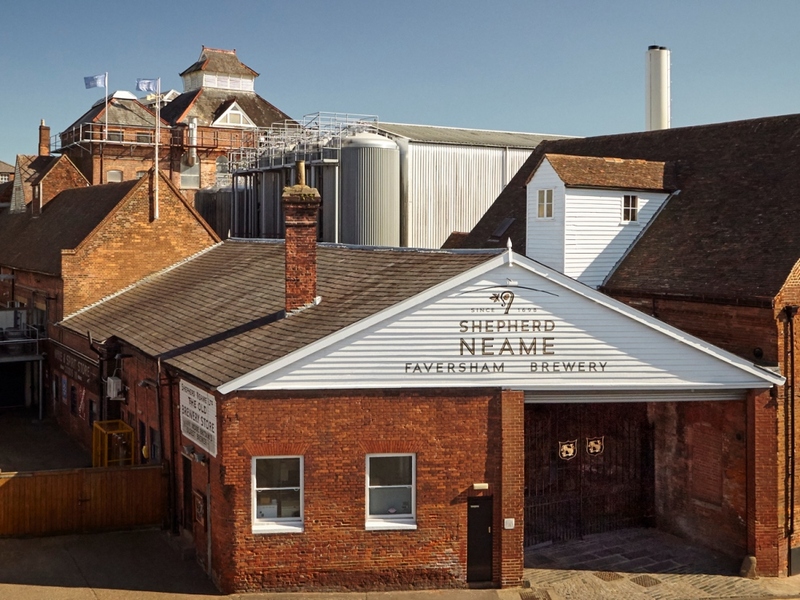 Shepherd Neame is Britain's oldest brewer - and while 1698 is the Brewery's official founding date, there is clear evidence that its heritage pre-dates even this period. 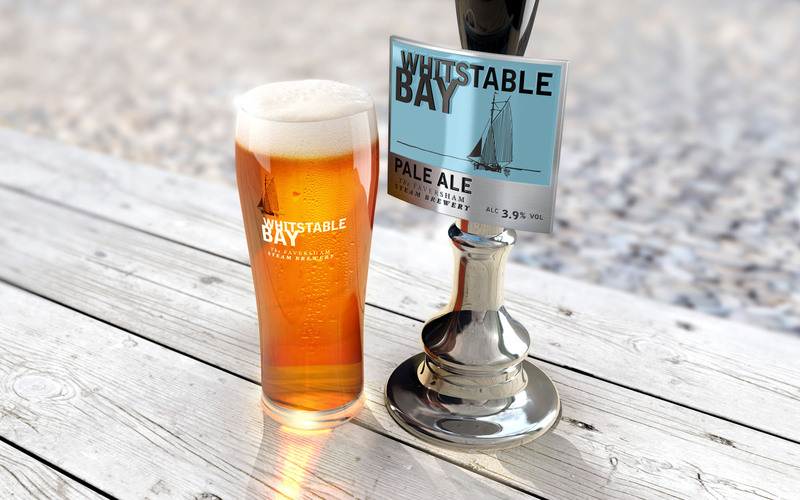 This timeline details the significant events in the Company's history, from the first brewers in Faversham to the arrival of the Shepherd family and the Neames, right up to its current status as a successful, award-winning business. 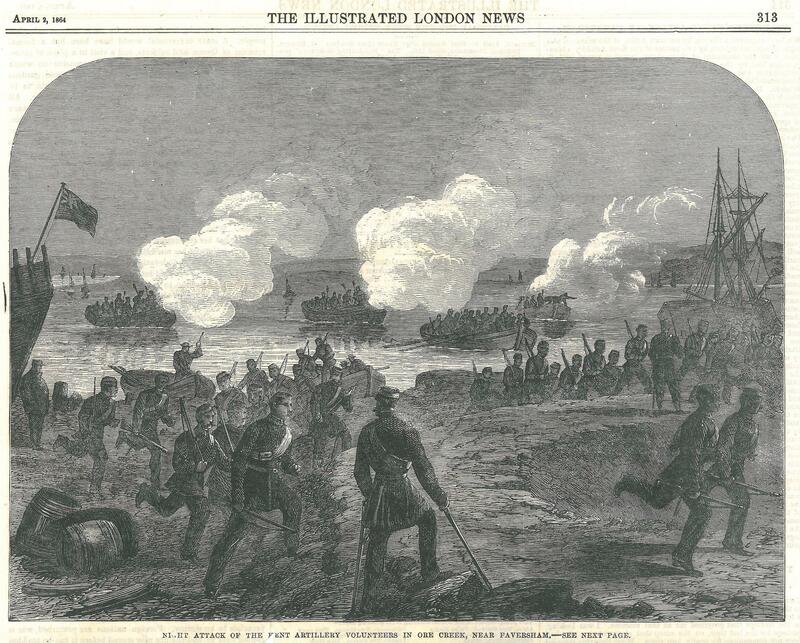 A Faversham native, John is a Fellow of the Society of Antiquaries and chairs The Faversham Historians. He has been researching the brewery’s history for nearly a decade. John’s three award-winning books about Shepherd Neame’s heritage tell the story of Britain’s oldest brewer from its early days in Tudor Britain. Got a question for John? Send us your enquiries here. 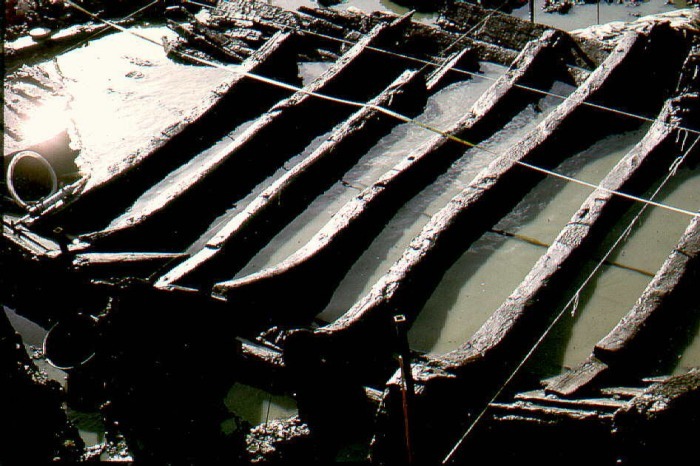 The discovery in 1970 of the Graveney boat – an Anglo-Saxon boat built circa 900AD – revealed the earliest evidence of hops in the UK. 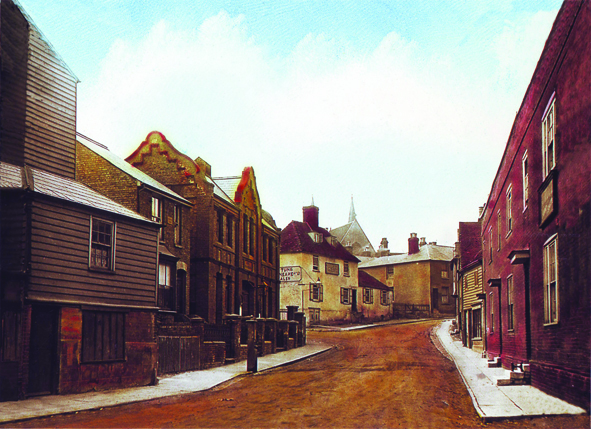 However, Faversham's first known link with brewing follows the founding of the town's abbey in 1147 by King Stephen. 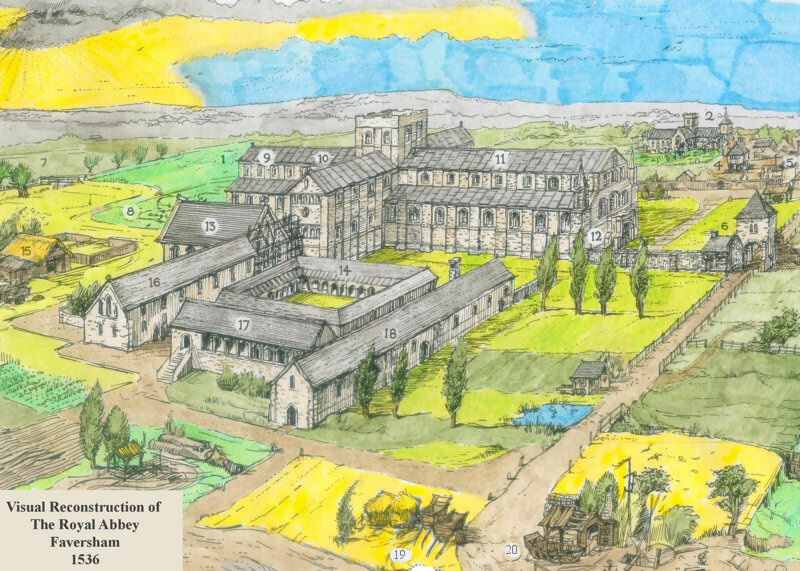 Within the site was a brewhouse, which produced ale for the monks. 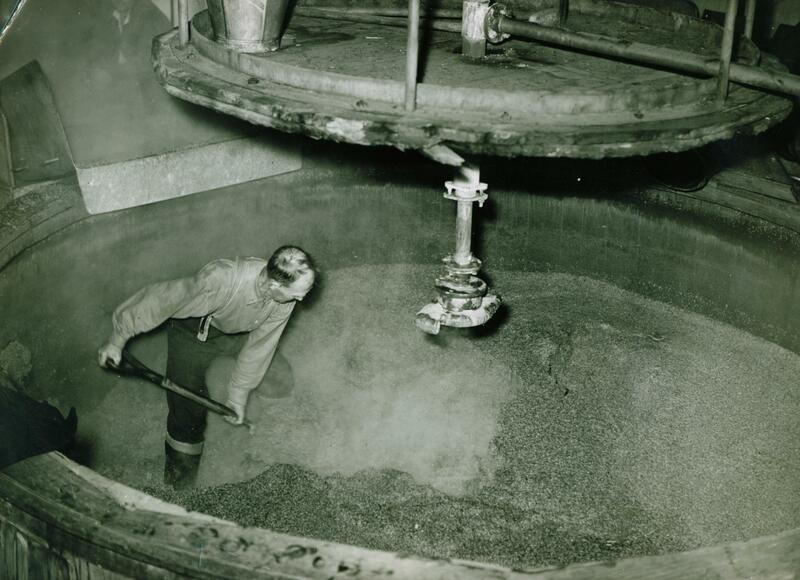 The abbey was approximately one-third of a mile north of Shepherd Neame's present site with the brewhouse close to the north-east end of Abbey Street above a well, containing natural, chalk-filtered water. 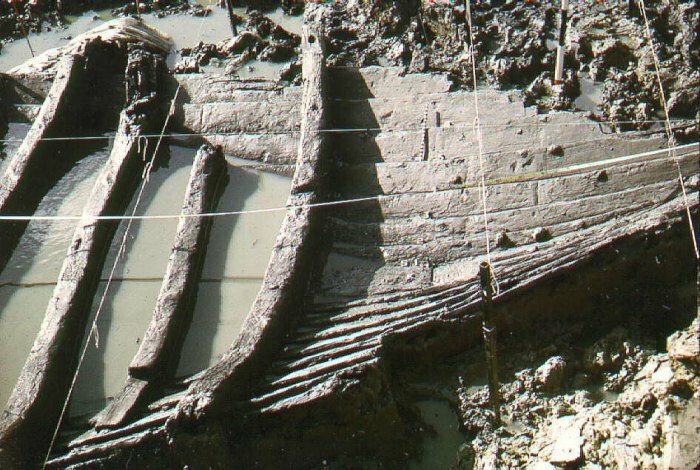 By 1327, brewing in Faversham was conducted by at least 86 women, known as ale wives. Most of them sold their beer from their homes, but some were innkeepers. Records show that in 1525, William Castlock, the brother of the last abbot of Faversham, was exporting and importing beer. It was an association with beer that the Castlocks maintained and by 1550 John Castlock, his son, was leasing the abbey brewhouse. 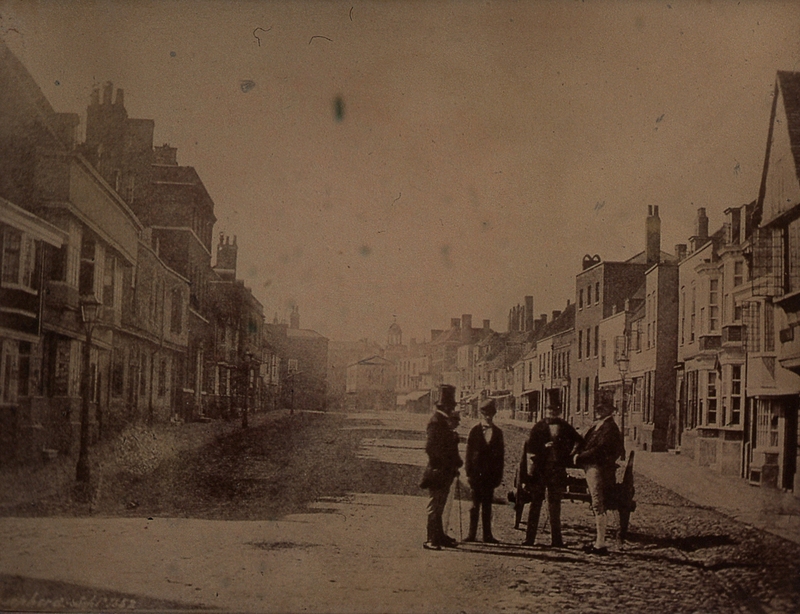 By 1570, he was the owner of 18 Court Street, where brewing has continued ever since. John Castlock's son died in 1614 and, in 1648, his grandson was barred from brewing in the town by the Parliamentarian Faversham Corporation, which may explain why in 1653 the brewery passed to Thomas Hilton. It was in 1678 that an important figure entered the brewery’s story when Richard Marsh leased it from Hilton's executors. Marsh, in his capacity as mayor, held King James II as a prisoner after he ran aground off Faversham while attempting to flee to France to avoid William of Orange and his threatening Dutch army during the Glorious Revolution of 1688. The monarch was confined at the brewery. In 1698 Marsh bought the brewery from the executors of Thomas Hilton, thereby signalling the official start of the brewery's history. He died in 1726 and the brewery passed to his second son, also called Richard, who died only a year later. His widow, Mary, married a Mr Hilles Hobday, who died in 1731. 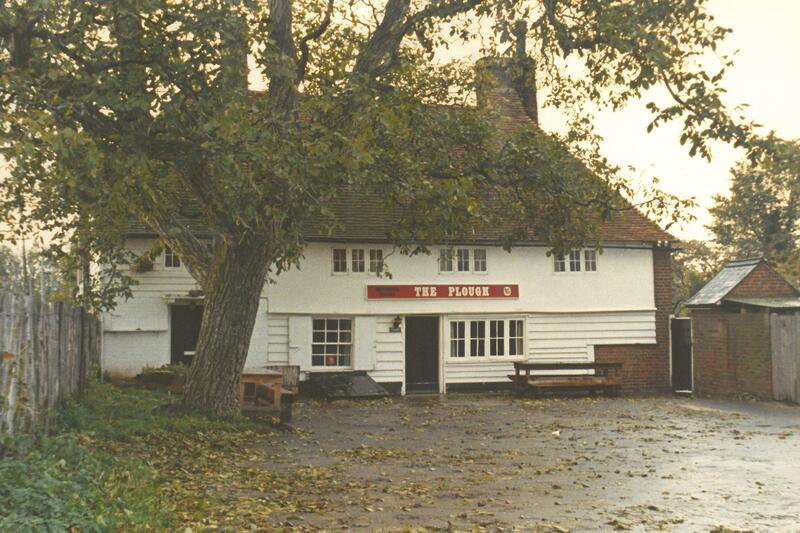 By this time the brewery owned two Faversham pubs, The Castle and The Three Tuns. The latter is still part of the brewery's pub estate. 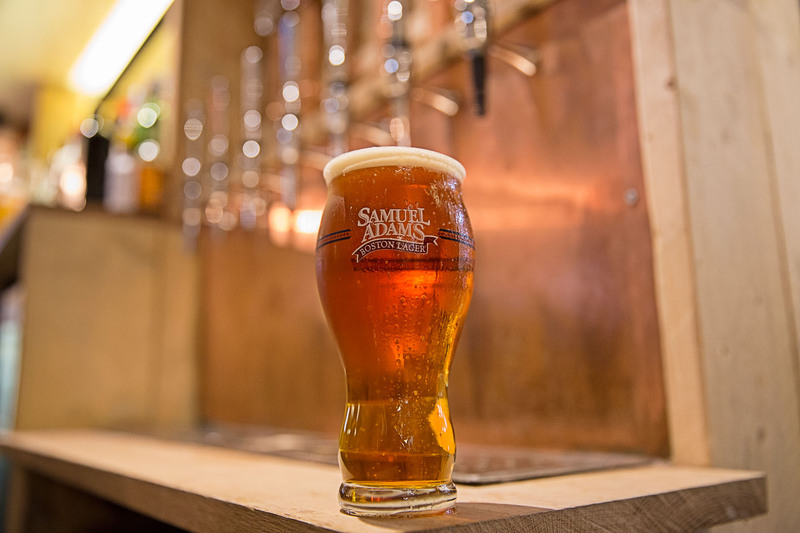 Samuel Shepherd married Mary in 1732 and promptly took over the running of the brewery, introducing an era of growth. Shepherd led an important development for the brewery which was the acquisition of 21 pubs, five of which remain with Shepherd Neame. 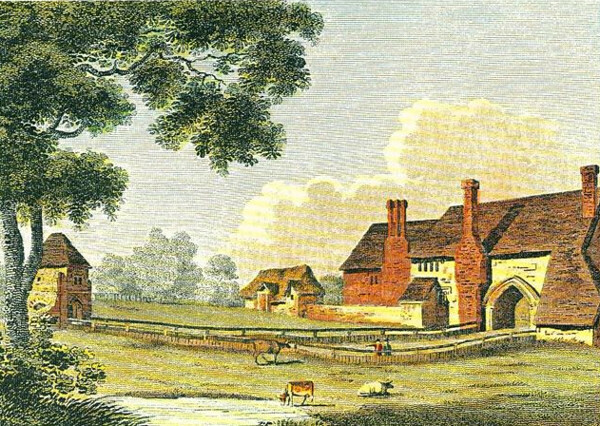 In 1755 Samuel retired to his Great Mongeham farm, near Deal, leaving the business in the hands of his sons, John and Julius. In 1777 John withdrew from the business leaving Julius as the sole owner. He in turn took two of his sons, Samuel and Henry, into the partnership. Julius demonstrated the same entrepreneurial flair of his father when he bought the brewery's first Sun and Planet steam engine in 1789, the work of Birmingham engineers and steam engine pioneers Boulton & Watt. Julius was succeeded by his son Henry in 1819. After 25 years with one man at the helm the brewery came under new leadership when Henry retired. It passed initially to Henry Jr and his son-in-law, Charles Jones Hilton, but Hilton withdrew only four years later and Henry Jr took on John Henry Mares as his partner. 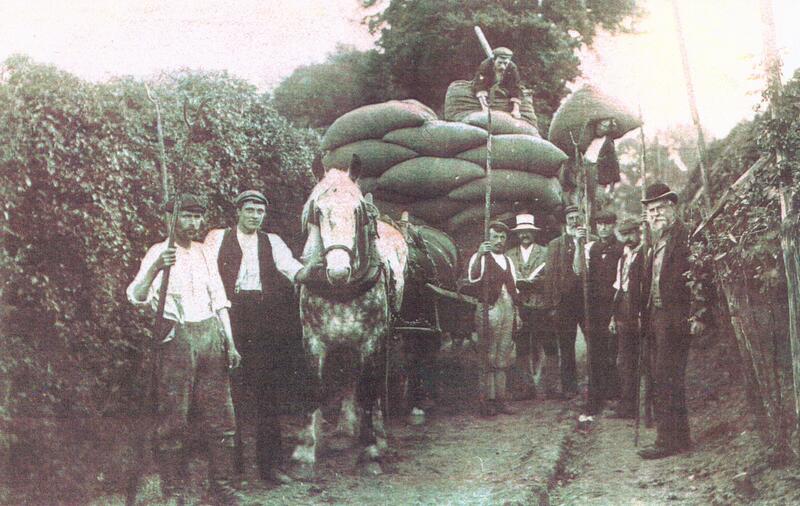 In October 1864 Percy Beale Neame, a 28-year-old hop farmer and brother-in-law of John Mares, joined the firm as a partner, only two months before Mares' death. 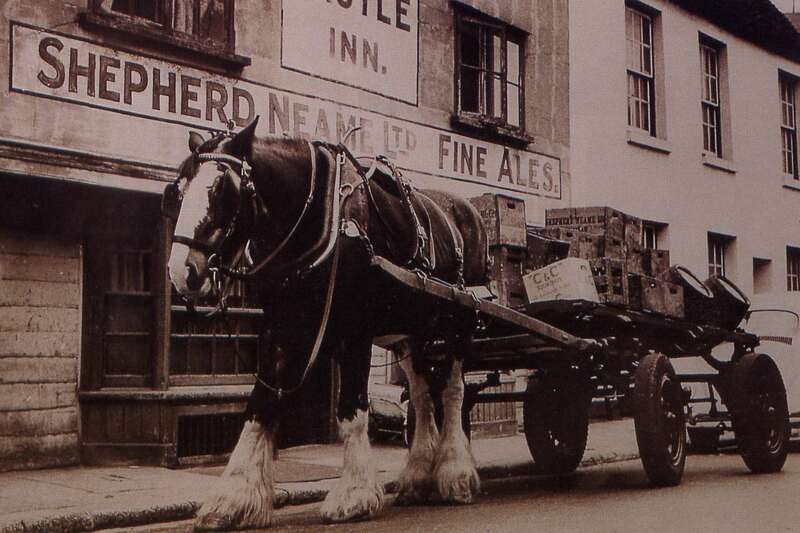 Shepherd Neame & Company was born. 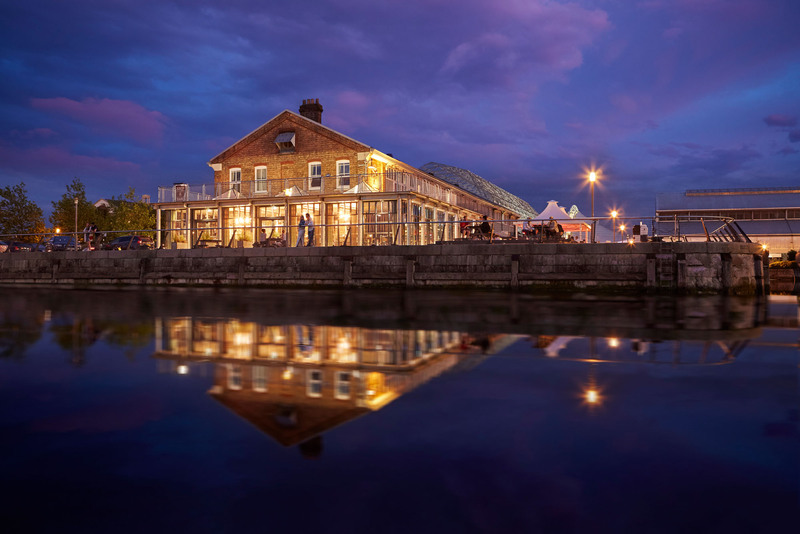 In 1864 an important phase of development got under way with the building of a new brewhouse and stores and 10 years later the pubs estate had grown to nearly 100. Henry Jr died in 1875, leaving Percy Neame the sole proprietor. He was joined by his sons, Harry, Arthur and Alick about 20 years later. 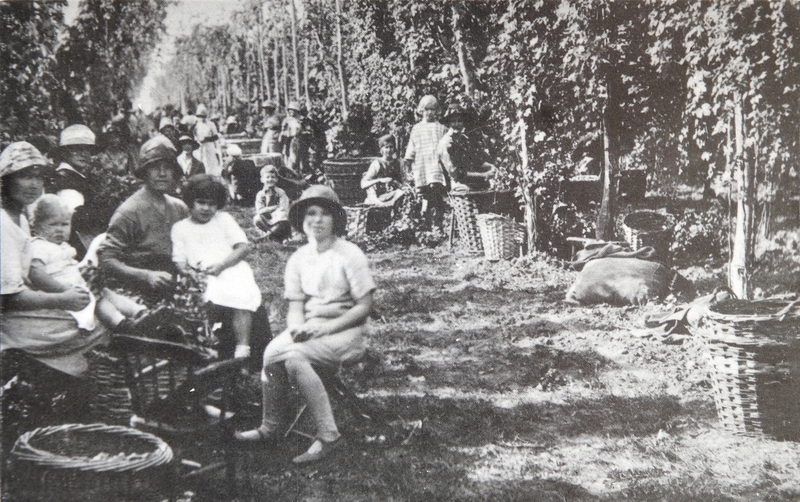 Percy Beale Neame died in 1913, after 49 years at the brewery and a year later, Shepherd Neame became a limited company, with all of Percy’s children as the shareholders. Tragedy struck the family when, in 1916, Arthur died of pneumonia in March of that year, to be followed by Alick only three months later. Harry became the sole managing director. 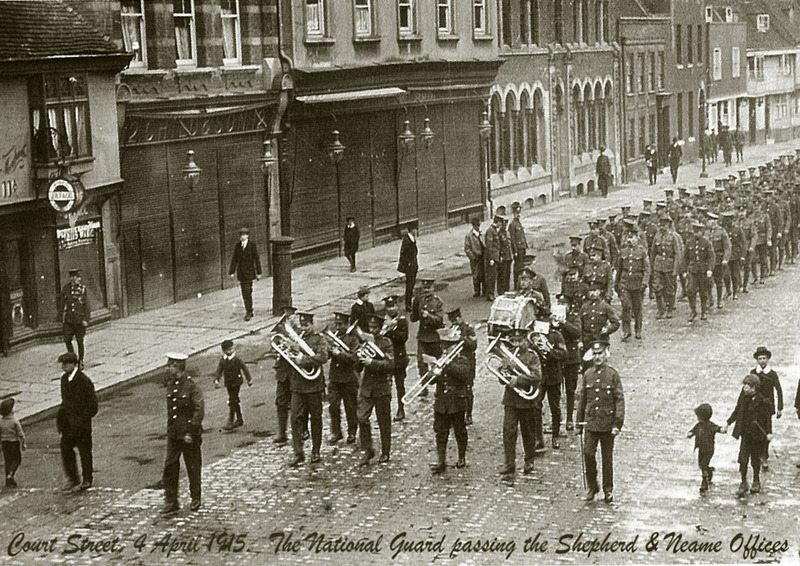 The Second World War saw the brewery depleted of staff due to military service. Seventy-five were away by 1940, though production continued as beer was not rationed and indeed, was regarded as a morale-boosting essential. 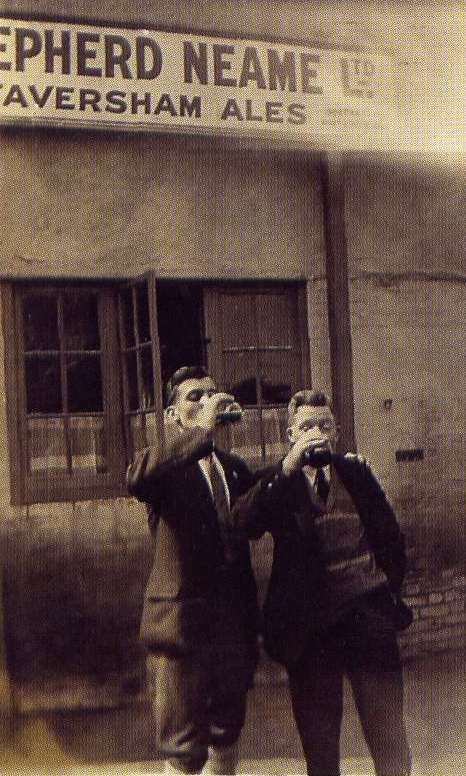 Shepherd Neame was now largely managed by Harry’s sons, Jasper and Laurie. 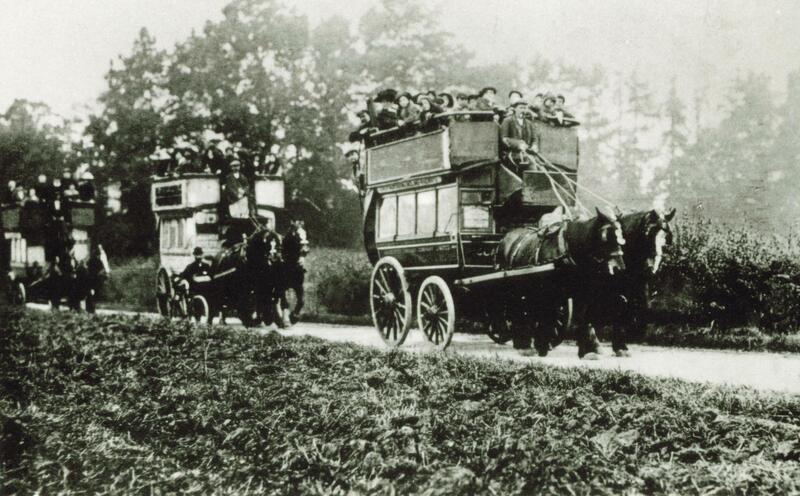 Harry died in 1947 and nine years later, Jasper's eldest son Robert, known as Bobby, joined the company. 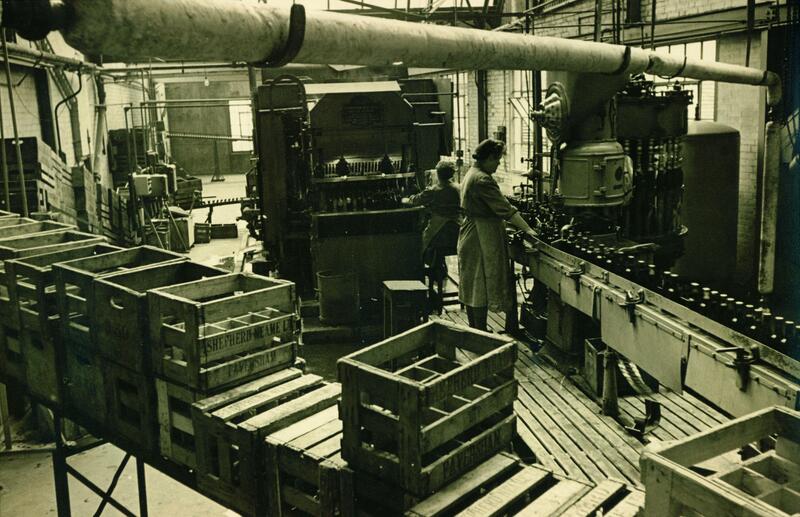 In 1958 Shepherd Neame produced one of its most distinctive beers, Bishop's Finger. The strong, typically Kentish ale was named, according to folklore, after a signpost that pointed the way to Thomas Becket's tomb. Upon Jasper's death in 1961, aged 56, Laurie became the sole MD. 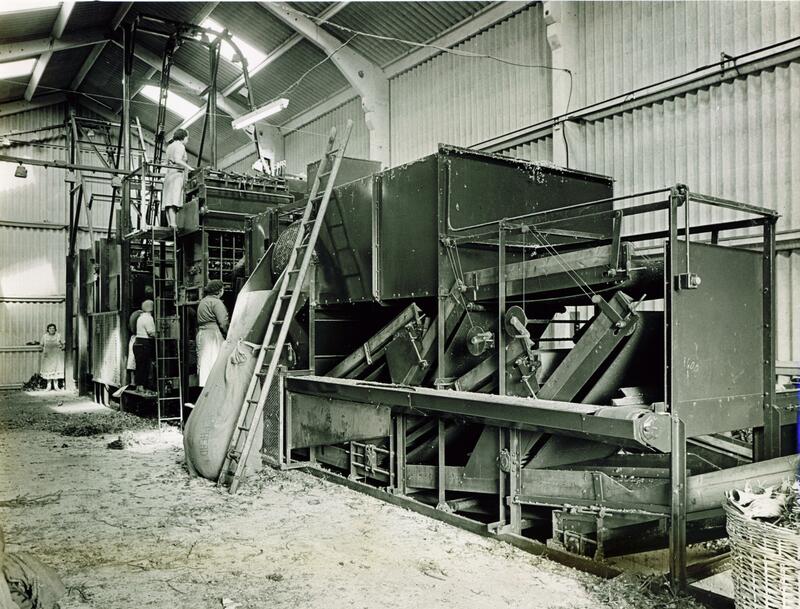 In 1968 Shepherd Neame demonstrated the innovation for which it has become renowned when it became the first regional brewer of lager in the UK when it started brewing Hürlimann, eventually coming to own the popular brand. Laurie died in 1970 and Bobby became chairman, a position he held for 35 years. By the end of the decade the brewery had acquired 65 pubs in total and Bobby reported an eight-fold increase in profits. In 1990 Shepherd Neame produced Spitfire to commemorate the 50th anniversary of the Battle of Britain. Much like its aerial namesake, Spitfire took off thanks, in part, to its cheeky Dads Army-style humour. In 1991 Bobby's son Jonathan Neame joined the company. He was appointed managing director in 1999 and Chief executive in 2003. In 2004 the company undertook a major upgrade with the installation of a new keg plant and the opening of a new distribution centre. 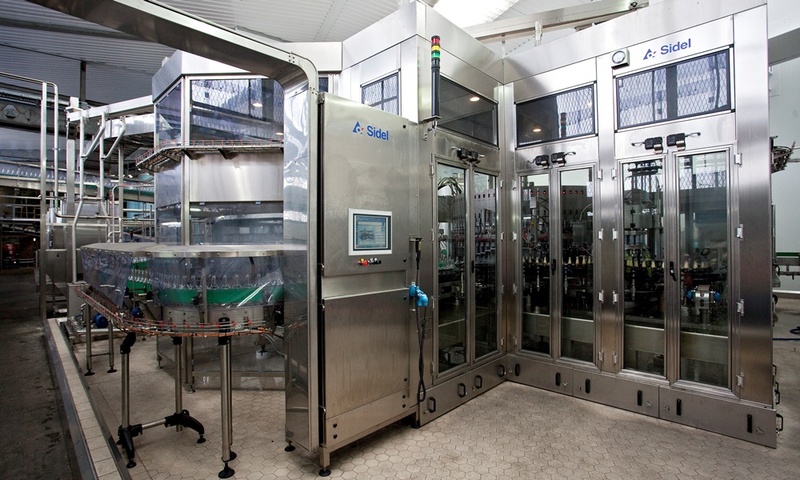 It followed that with a new cask packaging operation in 2007 and bottling line in 2009 respectively. Bobby Neame stepped down as chairman in 2005, with Miles Templeman taking the position, and retired from the board a year later. He is now Shepherd Neame's first Company President and has worked at the brewery for more than 50 years. 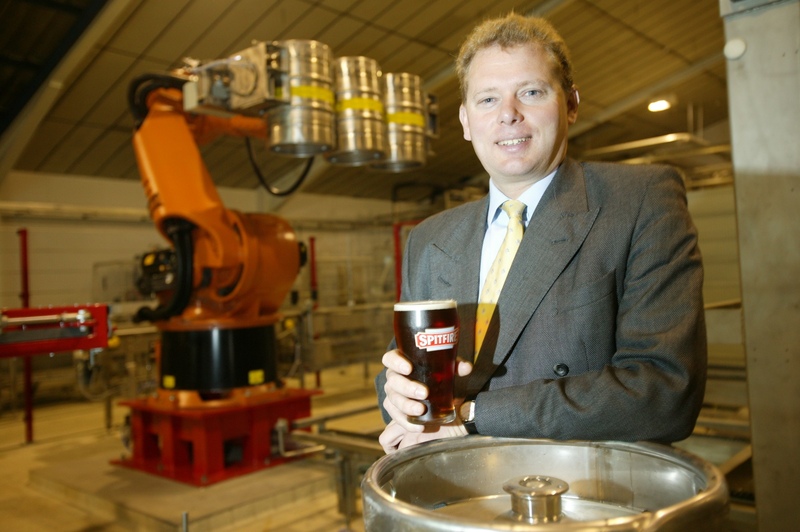 In 2006 Shepherd Neame received the Queen's Award for Sustainable Development and was named the Best UK Family Business in the £25m plus turnover category of the Coutts Prize for Family Business 2009/10. At this stage, its estate comprised more than 350 pubs. Shepherd Neame today has a strong vision: to be a Great British brewer and run the best pubs. Our mission is to give customers a great and memorable experience, to make for a better day. Producing in excess of 60 million pints annually, and exporting to more than 35 countries, we remain an independent family business, offering a real and original experience for its customers. Record pub investment, new mash tuns and a refurbishment of the brew house in 2016 will help to ensure the brewery flourishes for generations to come.